Over the weekend of February 8-10, the Rotaract Australia Conference was held in Adelaide. 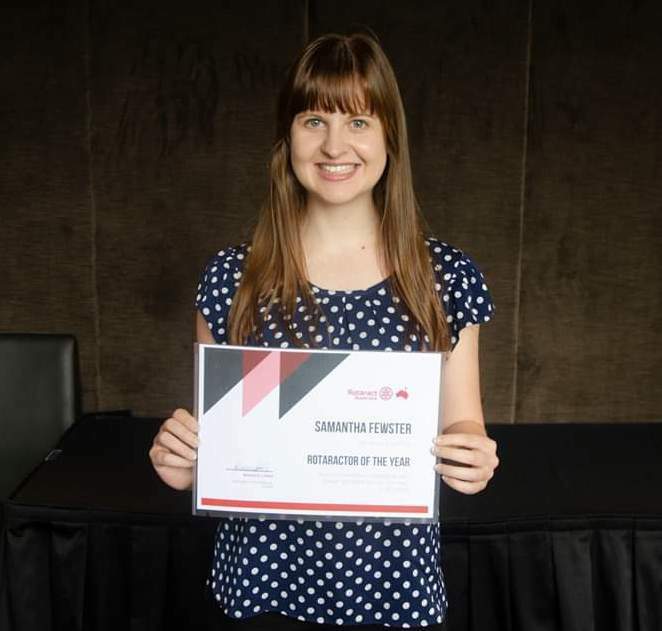 Samantha Fewster, the Rotaract representative for Rotaract WA attended the conference and represented the West Australian clubs. 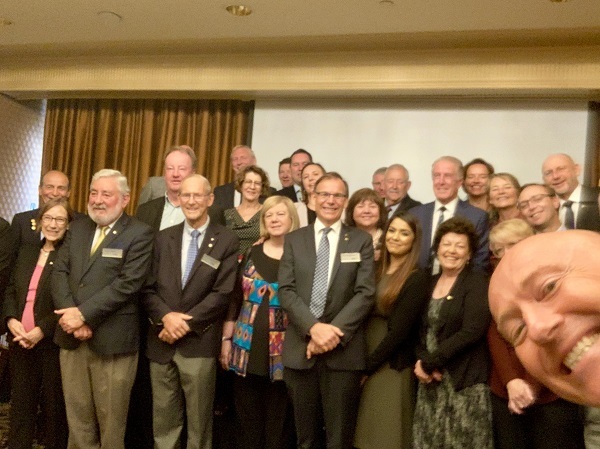 Perth’s newest Rotary club was launched last November - Rotary Club of Perth City East or, City Rotary as they prefer to be known. 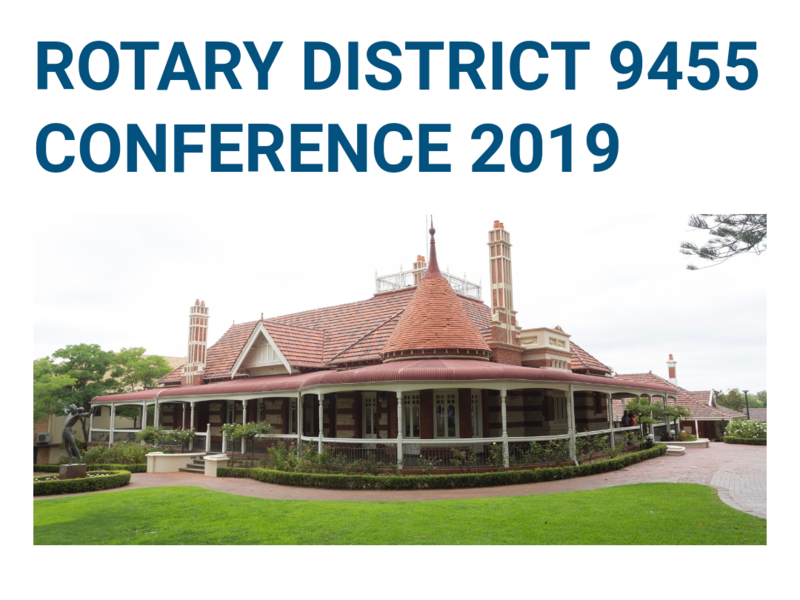 Born out of a desire to create a more contemporary approach to rotary, much of the traditional Rotary meeting style has been revamped with emphasis being placed on a professional powerpoint style visual presentation. 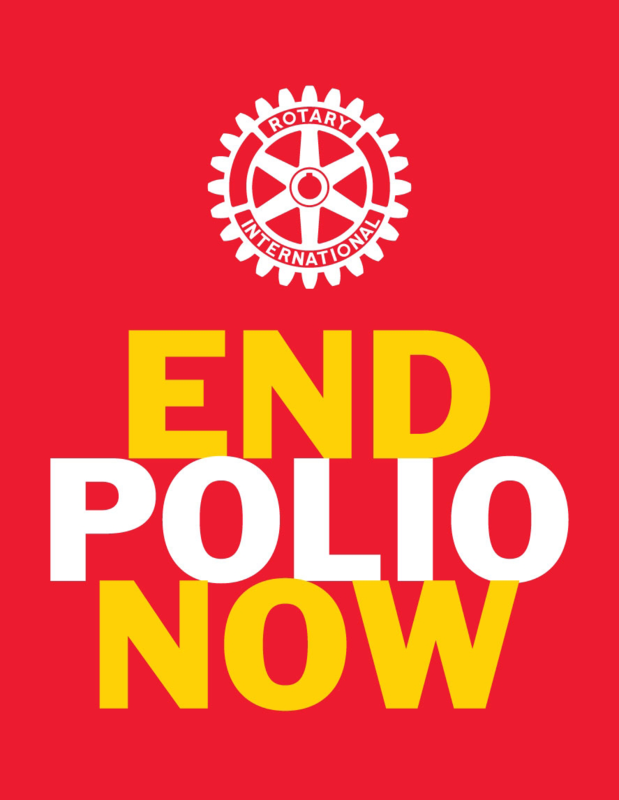 75% of members are new Rotarians from a diverse range of backgrounds. We are really looking forward to welcoming all Rotarians to what is shaping up to be an excellent Conference. 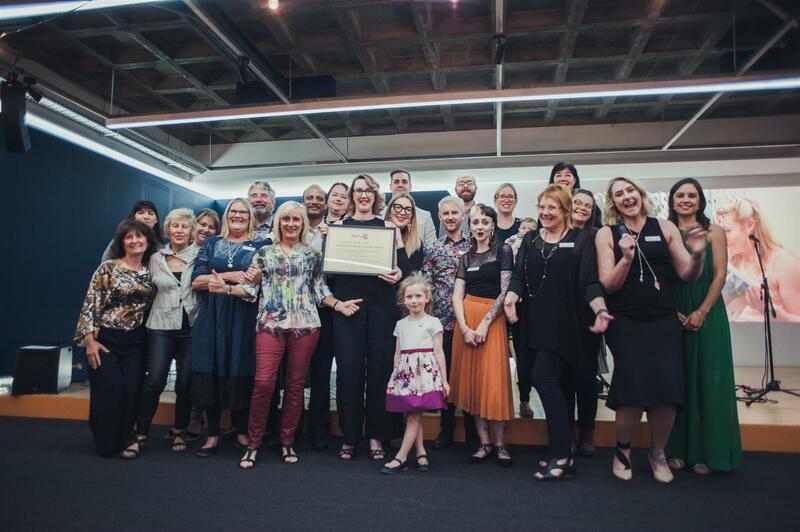 We have a group of amazing individuals as our keynote speakers, supported by an equally amazing group of Rotarians and other as supporting speakers. And there will be a range of attractive displays allowing for one on one meetings of like-minded Rotarians along with plenty of time for networking, socialising or just plain gossiping! We have worked in partnership with Scotch College whose facilities and young men will be supporting our conference in several respects. In return we will support their community service activities. Come an see how we do it. All this means that we can bring you a great conference at an equally great price. Registrations close at Sunday evening 31 March. Welcome to the Rotary family to a dynamic new club...Beaufort Rotary Club. Beaufort Rotary Club is an inclusive, diverse and progressive club, which chartered in July 2018. 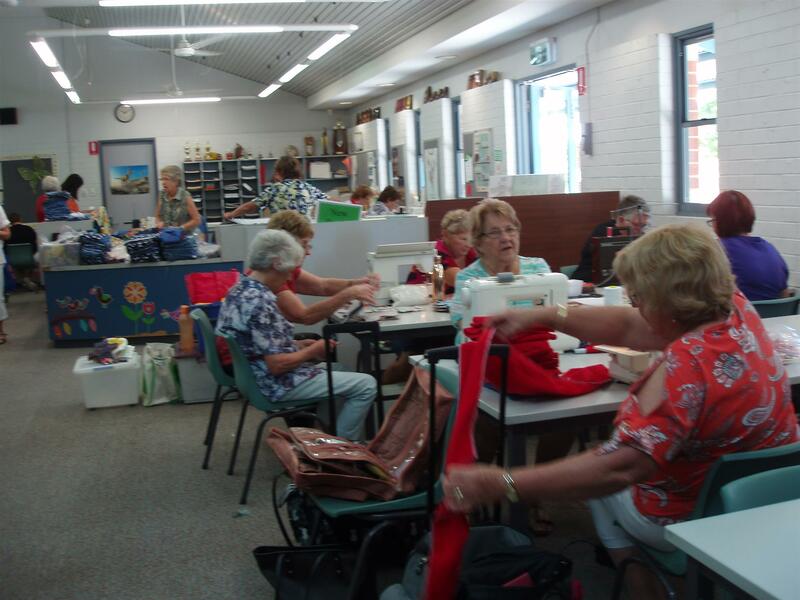 Local Rotarians and friends making a huge difference to the lives of girls in 3rd world countries.